H Art Gallery Bangkok established in 2002 began with focus on Asian artist and since develop well establish exhibition program. Organise and curated by Brian Curtin with a PhD in fine. 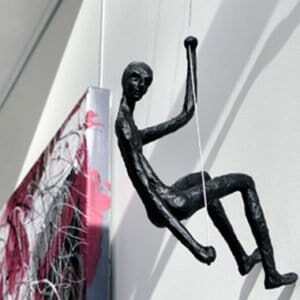 Extensive inventory of paintings, sculpture, and photgraphy in Bangkok and Chiang Mai can be viewed on request. H project inauguration in 2011 brings the 2nd floor of H Gallery as an experimental space that function adjunct to the main program. 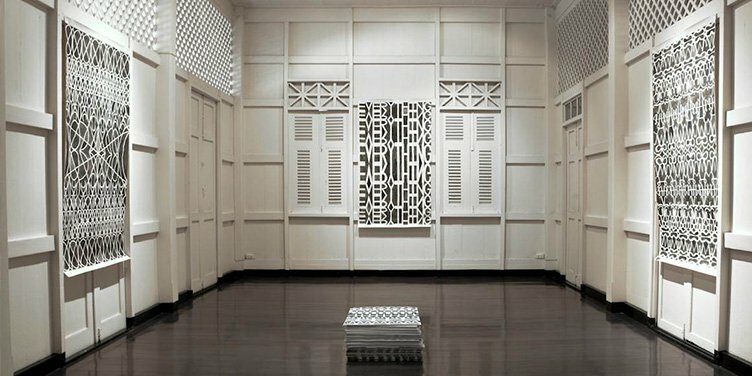 2012 H Gallery Chiang Mai has been opened with an exhibition by Mit Jai Inn.